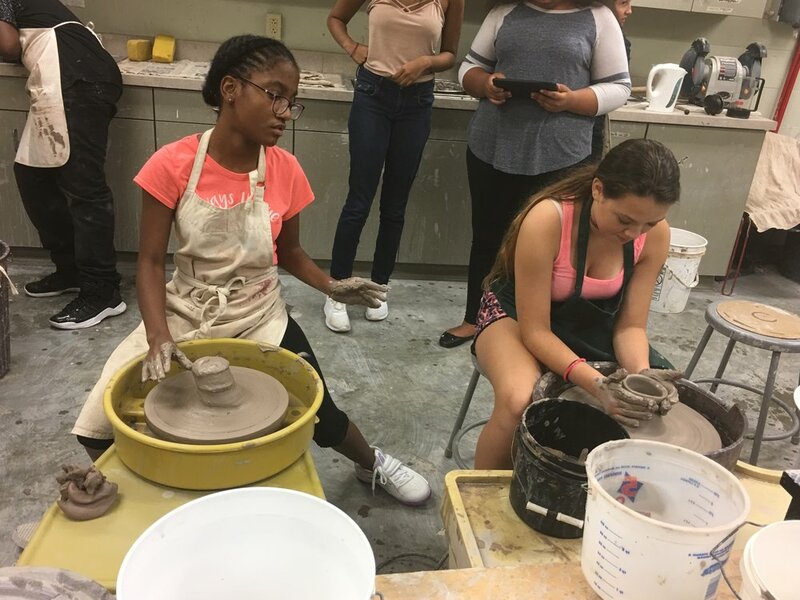 This 2 hour pottery workshop explores the fundamentals of pottery including learning how to create on the wheel, slab build, or build collaborative community projects. Learn the basics of cooking, or create a specific dish. We offer pop up cooking were groups can create a communal meal or individual meals. We are flexible to your needs. Featured are Pan-Asian Cooking including hot pots, sushi, asian street foods and Low Carb/High Fat Cooking. Whether you want to increase your moves on the dance floor or just get a workout we can provide a variety of classes including hip hop, reggae, dancehall, and lyrical movement. *Please note that workshops rates include materials and technology.